On April 3, 2018, China's MOA and MOF jointly unveiled fiscal policies to support and strengthen agriculture and rural development. According to CCM’s research, corn planting is to benefit from this considerably. China has made great advances in its agricultural and rural development since the reforms and opening-up that began in the late 1970s. As a result, the country has not only been able to provide food for its massive population but has also contributed to the international agricultural development and food security. Nowadays, China is in a key transition period of accelerating the transformation and modernisation of traditional agriculture and rural society. This process is facing a series of significant challenges. The agricultural foundation is weak, there are difficulties in increasing farmers’ incomes and there is a widening income gap between urban and rural areas. 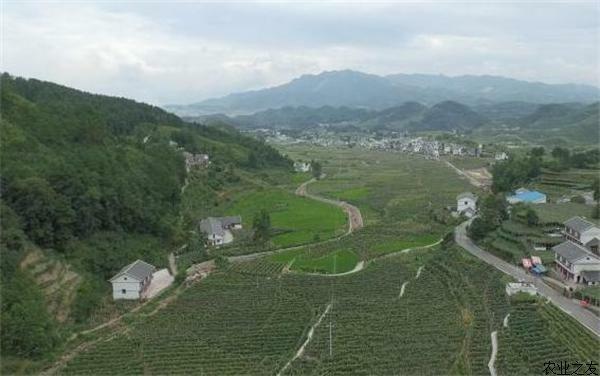 On April 3, 2018, China's Ministry of Agriculture and Rural Affairs (MOA), as well as the Ministry of Finance (MOF), jointly unveiled fiscal policies which are expected to specifically support and strengthen agriculture and rural development. This year the central finance is to continue increasing the input into agriculture, strengthen the project unification and integration and improve the administration of fund use. In particular, corn planting will benefit from the following several perspectives. According to the policies, the Chinese administration will encourage the focus on rice, wheat and corn, along with tuber crops, soybean, food grains other than wheat and rice, other beans, cotton, oil, sugar, vegetables, fruits and tea, and will select counties which have solid production foundation, outstanding advantages, distinctive features and strong industry drive to promote the application of green, high yield and high efficiency technology and to increase the supply of green and quality agricultural produce. Furthermore, the corn and soybean producers in Liaoning, Jilin and Heilongjiang provinces and Inner Mongolia Autonomous Region will be subsidised. The central finance will make arrangement for the subsidy in a unified way. The local provincial or regional government may ascertain their specific subsidy scope, basis and standards, based on the central requirements and the local conditions. However, the subsidy on soybean should be higher than that on corn. All provincial or regional funding for subsidy is expected to be concentrated in advantaged producing areas. In regard to the rice segment, the central finance will offer the subsidy to key rice producing provinces: the central finance will allocate certain funding to the provincial finance and the provincial administration should make detailed proposal to offer such subsidy. This is aimed at facilitating the reform of minimum rice purchase price and protecting rice farmers' incoming. Finally, corn, rice, wheat, cotton, potato, oil crops, sugar crops, reproductive sows, cows, fattening pigs, forests, highland barley, yaks, Tibetan sheep and natural rubber are included in the central finance's subsidy on agricultural insurance. Specifically, the provincial administration may ascertain the proportion of insurance premium paid by farmers. The remainder may be paid by all-level financial administrations. In 13 key grain-producing provinces, 200 counties are expected to carry out pilot schemes about insurance for big agricultural disasters in a deep way and to initiate pilot schemes about full-cost insurance for the top 3 food purpose crops. The per capita net income of rural residents in China increased from around RMB130 in the 1970s to more than RMB4500 in 2008. The number living in poverty in rural areas reduced from 250 million to less than 40.07 million between 1978 and 2008. 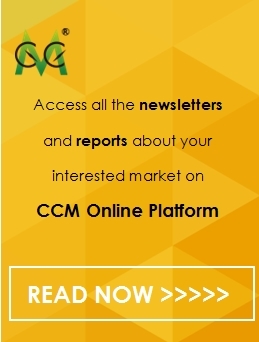 Stay informed with exclusive insights in China’s seed market by subscribing to CCM’s monthly report Seed China News. Take part in the discussion by joining China’s agriculture groups on LinkedIn and Facebook.